A way to chase clouds of life. and what you will do next. and I can love the world again. 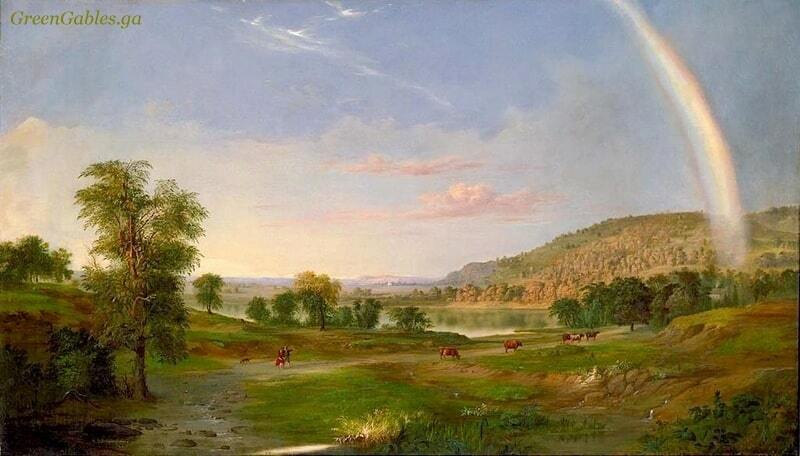 * Painting "Landscape with Rainbow" by American artist Robert Seldon Duncanson, 1859.